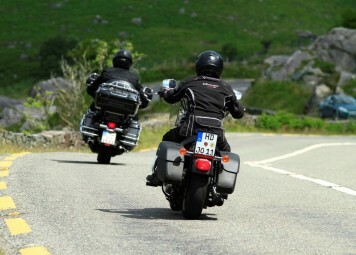 Ireland BikeFest Killarney is headquartered in the grounds between The Gleneagle Hotel & Apartments and The Brehon Hotel on the Muckross Road, 1.5km from Killarney Town Centre. 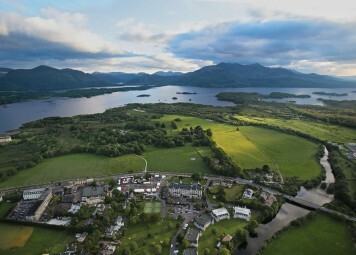 Killarney is in County Kerry, in the South West of Ireland. There are five main ferry ports on the island of Ireland. Larne and Belfast are in Northern Ireland. In the Republic of Ireland, there are Dublin, Cork and Rosslare. The main ferry companies travelling to Irish ports are: Irish Ferries, Stena Line, P&O Irish Sea, Brittany Ferries, Steam Packet (Isle of Man) and Norfolk Line Irish Sea. Take the M7 signposted Limerick, take the N21 to Castleisland, then take the N22 to Killarney and follow the signs for the Muckross Road N71 as above (3.5hr). Take the N25 to Waterford followed the N24 to Cahir. Next, take the M8 and N73 to Mallow followed by the N72 and N22 to Killarney. On reaching Killarney follow signs for Muckross Road N71. The Bike Village is on the left hand side 1.5km from Killarney Town Centre (4hrs). 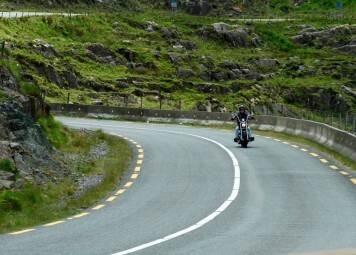 Take the N22 to Killarney, on reaching Killarney follow signs for Muckross Road N71. 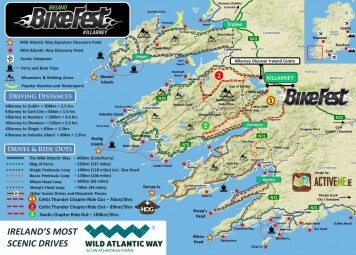 The Bike Village is on the left hand side 1.5km from Killarney Town Centre (1hr 15min). You can also plan your journey by AA Routeplanner or Google Maps.